Both kitchen and bathroom faucets, taps, and spouts come in all different types, styles, colours and quality levels. If you have a faucet, tap, or spout that is acting up, let’s talk! Inside most faucets there is a part called a cartridge. 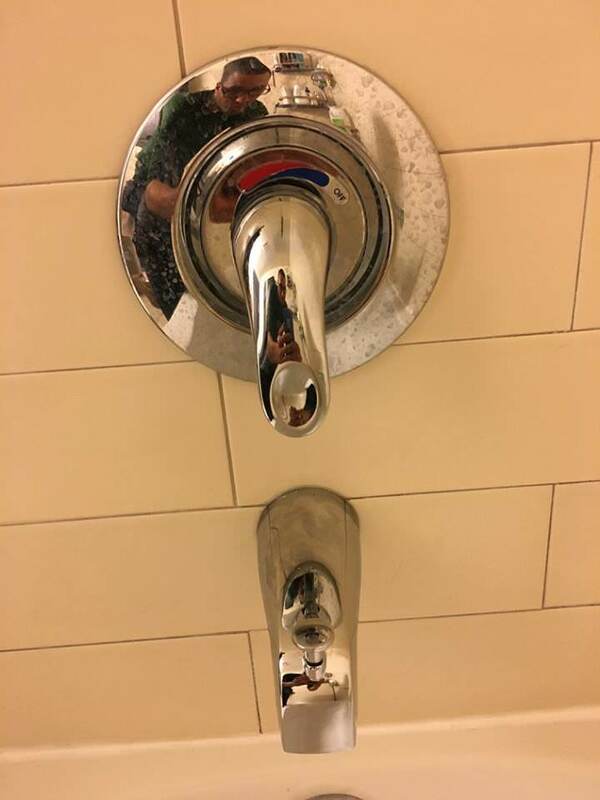 This is a valve that controls the hot and cold water as you turn the knob or handle. Faucets are designed to last a long time, but the cartridges inside eventually wear out over a number of years of use. The good news is that you don’t always have to replace your whole faucet and buy a new one. We can often effectively rebuild your faucet to function like new. Think Million Dollar Man style. We can rebuild it better, stronger...Imagine eliminating that dripping that is driving you crazy and wasting water. If this is old news to you and you know which type of cartridge you need we can show up and install it. Or we can show up, remove the old cartridge, obtain a matching replacement with the plumbing supplier, and then install it. The same is true for shower faucets too, so if your shower leaks, you know why and how to fix it. If you’re looking for a totally different or new faucet, we can certainly install it with your existing plumbing. Let us help you get the right faucet working for you!